Imagine that you are a farmer living in Rockford one hundred years ago. You, your spouse, and your several children are starting another day on the farm. Everyone does their part to help with the harvest, which means there is no one left in the house to watch over your 3 month old infant. What do you do? You take little Johnny with you in the field cradle, of course! 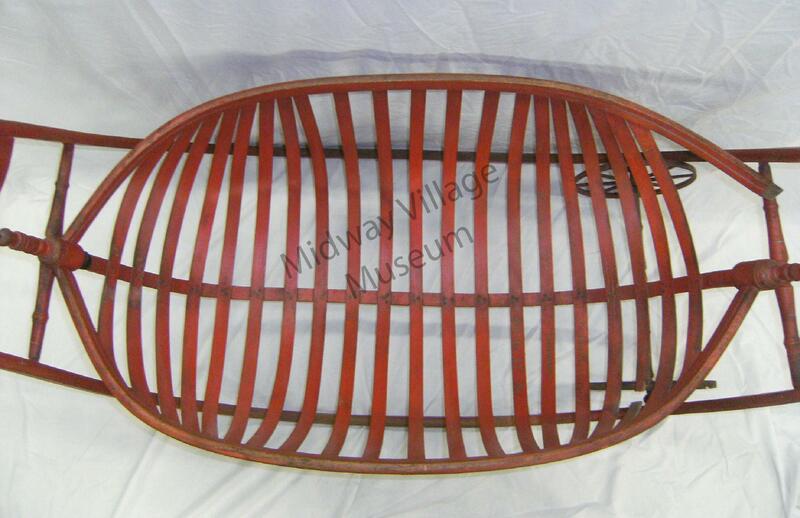 This hickory bentwood cradle was used by farmers to carry their infants with them into the fields while they worked. It could be pulled along behind them by its curved handle. The wood slats curve down and create a flat bottom. The cradle is suspended with two rings that hook on each end. It sways back and forth to keep baby calm and happy while mom and dad work in the field. Cradles similar to this may have been used by slave women as they worked on the plantation. 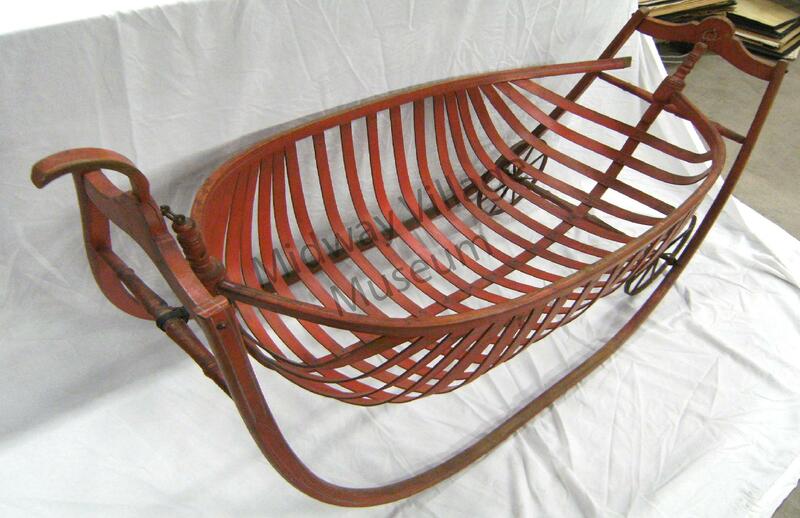 Many online sellers of these cradles claim that their 1870s cradle was used by slaves; however, this is not true due to the 8th Amendment declaring slavery to be unconstitutional in 1865. Rockford was lucky in that it squelched slavery within the first few years of its inhabitance. 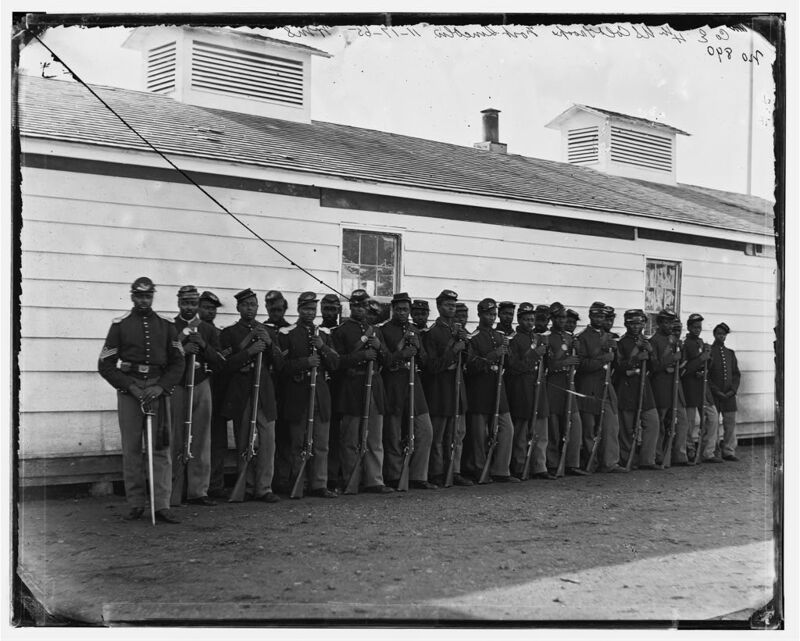 In 1834, Germanicus Kent brought with him his slave Lewis, a boy of seventeen, who he purchased in Alabama for $400. Kent told Lewis that he could purchase his freedom for $800. 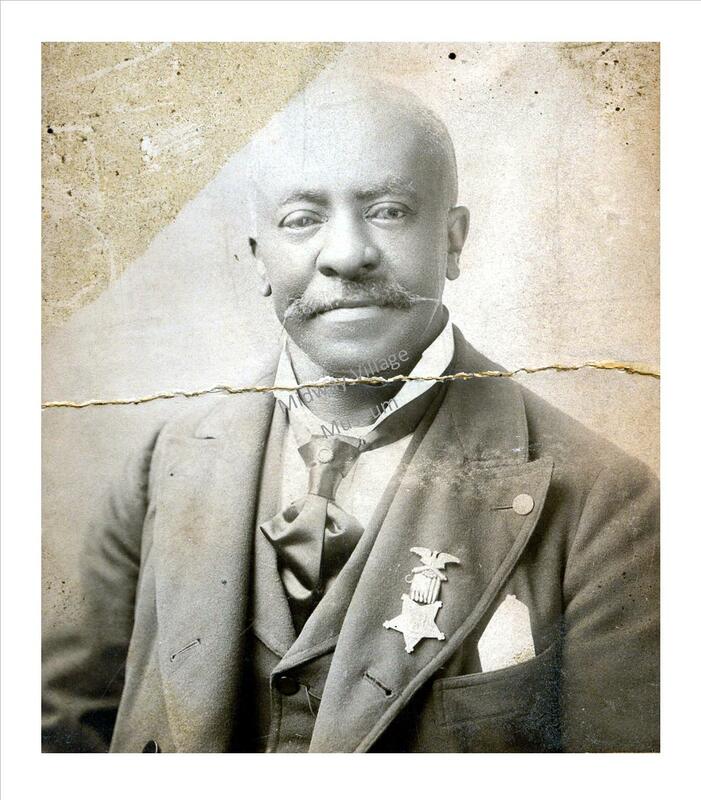 In 1839, Lewis earned his freedom and took on the surname of Lemon. While Kent eventually left Rockford, Lewis stayed in Rockford growing and selling vegetables. He died a free and respected man in 1877. The field cradles were never used by slaves in Rockford. 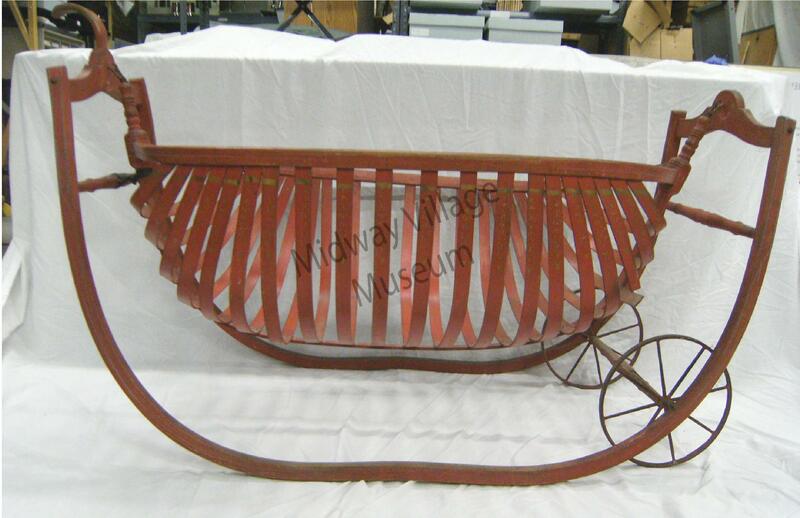 This cradle was donated to the museum in 1975 by four grandchildren of George W. Marsh, the same family that built and lived in one of the houses that is located in our historic village. George W.’s grandparents Russell and Abigail Marsh were pioneers of Rockford who arrived in the winter of 1838. Their son George purchased land near them at North Alpine Road. 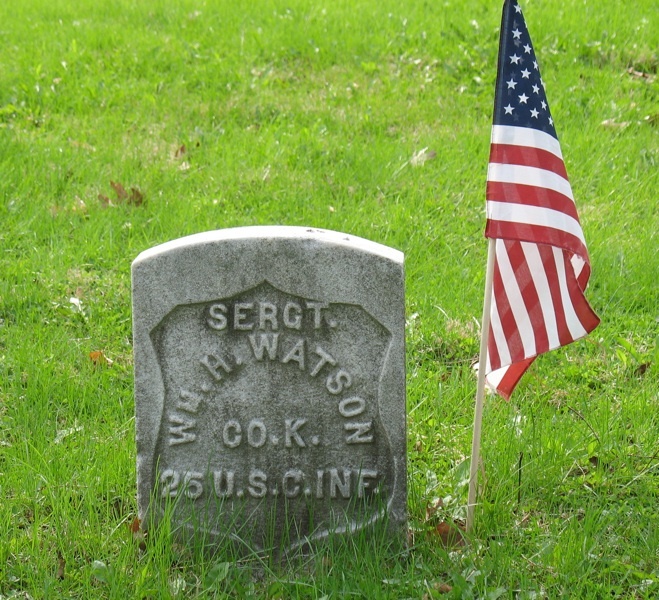 When he passed in 1888, his nephew George W. purchased the land. 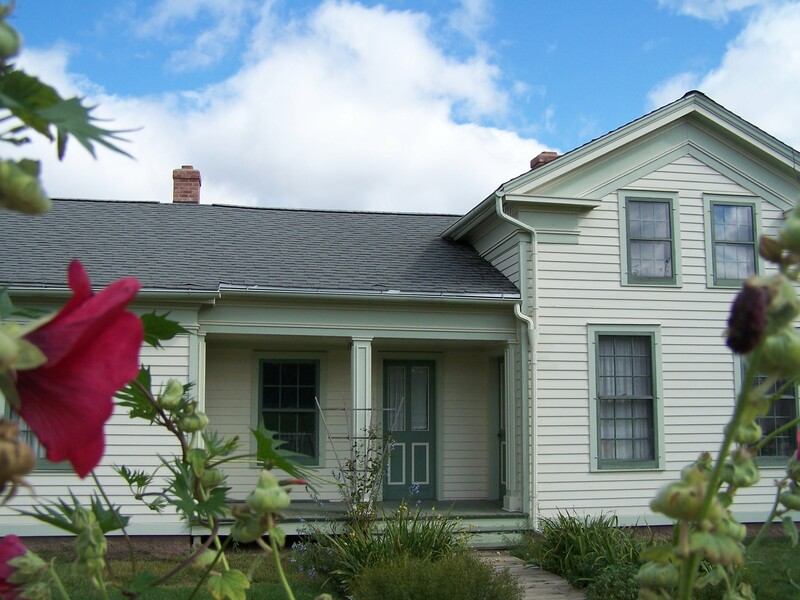 It is believed that the house was built in the 1860s by one of the two men. The house is on display in the village, although at this time it is not open to the public. 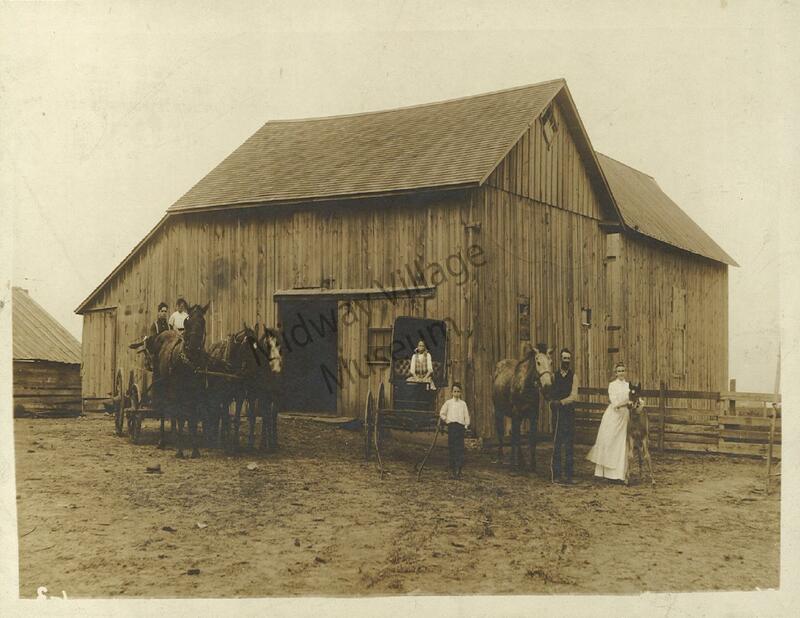 In its early days, Rockford farms grew wheat which were milled into flour and packed in barrels to be sold at market. 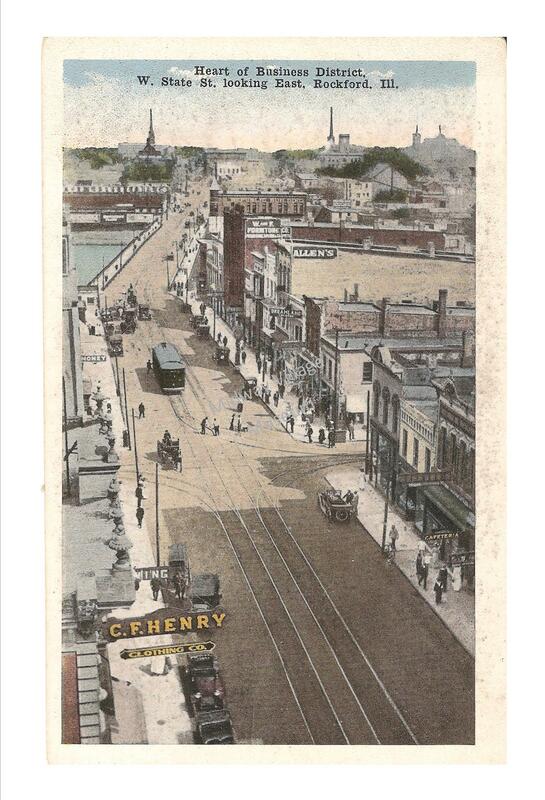 By 1870, Rockford was growing into a city with a population of 11,049. 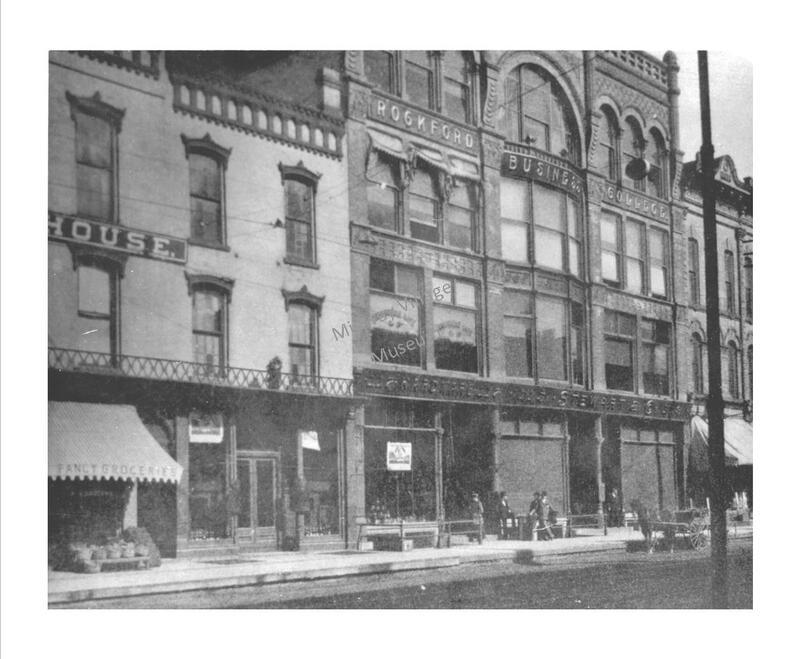 Within the decade, Rockford’s courthouse was built, the first library opened, and the knitting and furniture industries boomed. 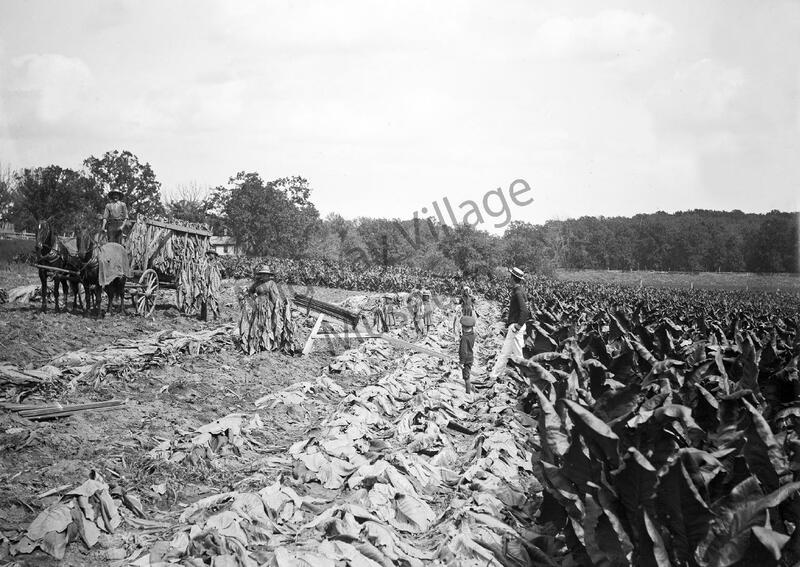 Between 1870 and 1900, area farmland doubled as wheat production tapered off and farmers began growing corn and oats, as well as raising livestock. Being outside and working hard was a part of daily life. As a member of the family, everyone pitched in to keep the farm running and to put food on the table. In cradles like this one, farm kids were in the fields before they could even walk. Many thanks to Keith and Roxann Hardy for their assistance with the research on this item!